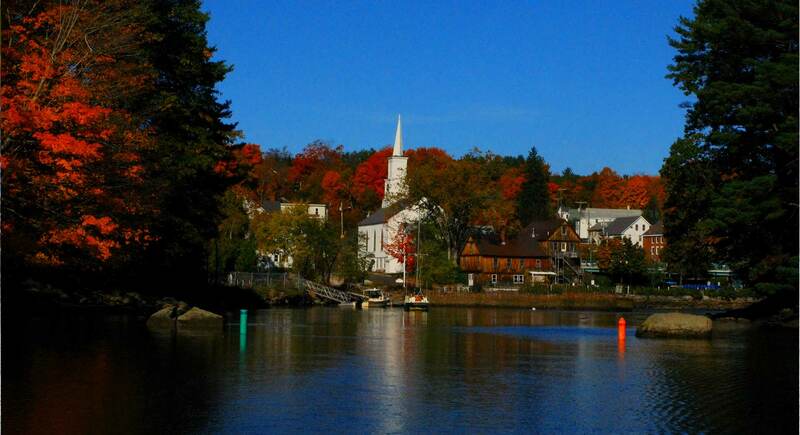 The 14th Annual Great Bay Half Marathon & 5k is returning to Newmarket, NH on Sunday, April 5, 2020 for another day of scenic New England running by the Great Bay estuary! 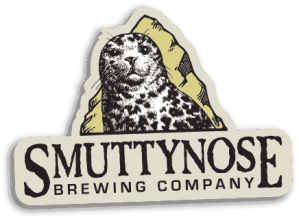 Join thousands of runners and spectators at New Hampshire’s best spring road race, where you celebrate your finish with an after-party featuring Smuttynose craft beer and plenty of food! 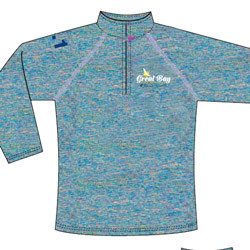 Half runners get an awesome long-sleeve 1/4-zip tech shirt, and 5k runners get a cool short-sleeve tech shirt! You read that right! 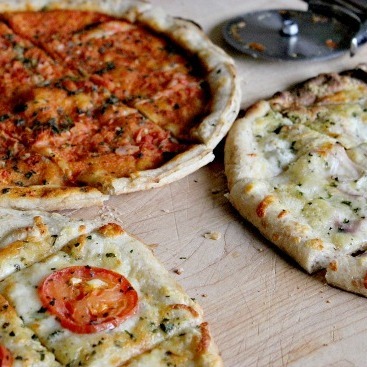 You get free pizza after the race along with healthy Stonyfield yogurt, energizing granola bars and Hint flavored water! 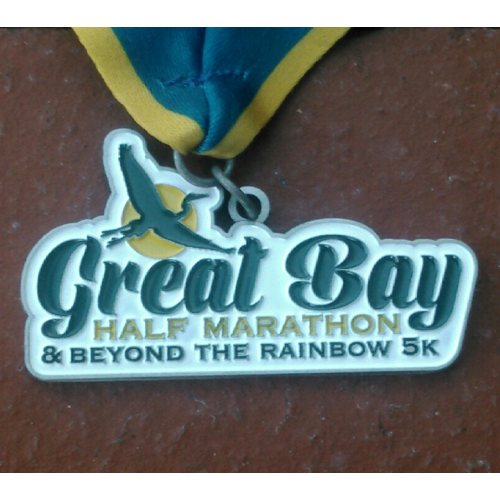 Half marathoners also get a Great Bay Half commemorative medal! 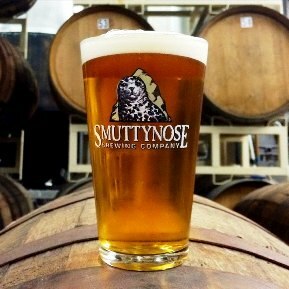 As if all that wasn’t enough, runners 21+ get two delicious Smuttynose craft beers! 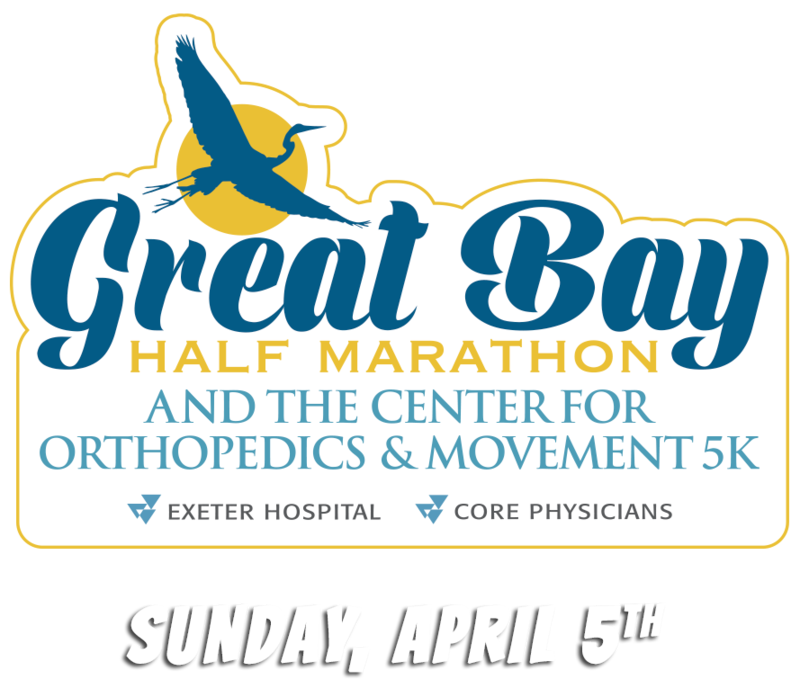 Click the button below to reserve your spot at The Great Bay Half Marathon & The Center for Orthopedics & Movement 5k! Get all the essential details about the course, parking, packet pick-up, and more!